Side Street Cafe will be closed Sunday, April 21st - Thursday, April 25th. We re-open as usual on Friday, April 26th. See You Then! 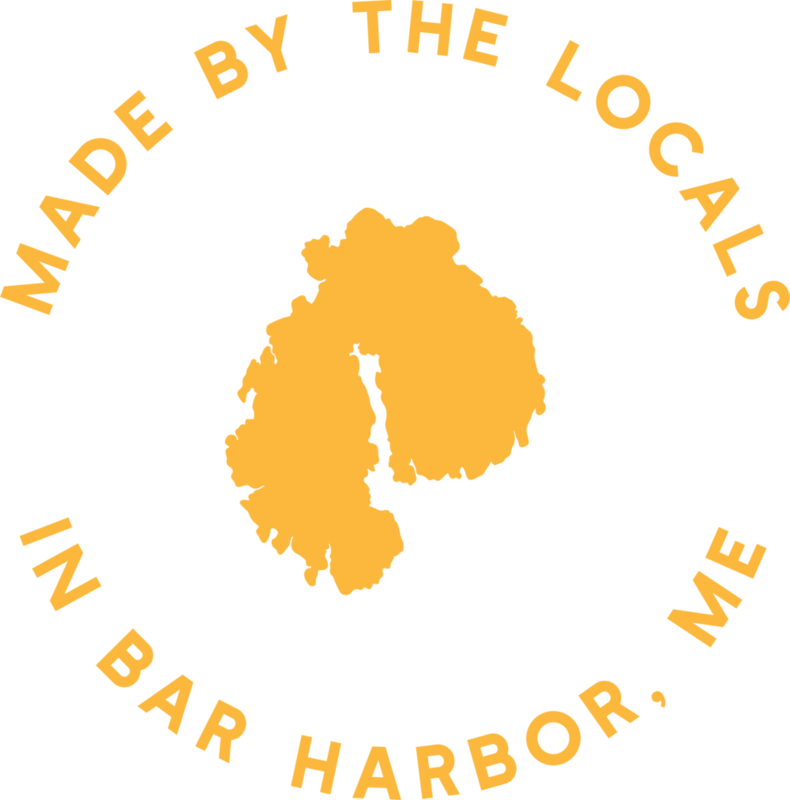 Our family-run hideaway serves our beloved MDI community all year long. We love familiar faces and new takes on fan-favorite foods. Devour specialty burgers, salads, macs, and of course, lobster. Sip a rotating and seasonal section of cocktails, beer, and wine. Our home is yours and we hope you come back again and again. We grew our restaurant right alongside our family, and oftentimes the two feel like one and the same. Community means everything to us and is the reason we come back to feed visitors and friends season after season. And drink! Our feel good food and drinks are widely loved for fresh, fun flavors and customizable options. There’s a great variety of sandwiches, ‘macs, tacos, and salads to keep the whole family happy. Our inclusive and welcoming space is led by a familiar and friendly team. Even on the busiest days, all are invited to sit and relax. Call ahead seating makes it easy – we’ll add you to our waitlist and text when your table is ready.